Do want to do business with businesses that are walking the walk in regards to being eco-friendly, ethical and doing business with local Venetians? Well here is a list of local spots that are doing cool things that you should know about. The Sidewalk Cafe is powered by a bank solar panels on their roof. Barlo at Hotel Erwin sources its menu items from local farms, ranches, breweries and vineyards. This means less eco-footprint, a healthy local economy, and better food. 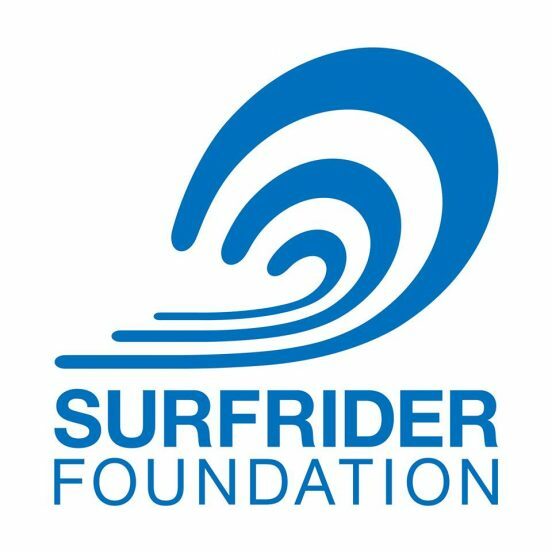 Hama Sushi participates in the Surfrider Ocean Friendly Restaurant program. Ocean Friendly Restaurants’ main goal is to eliminate EPS foam foodware (aka Styrofoam) because it is a top item found at their beach cleanups. Click here to be an Ocean Friendly Restaurant! Simmzy’s has 28 rotating beers on taps. At any given time most are from California, and many are from L.A. This means low mileage in the delivery, which results in less resource depletion and cleaner air! The Cow’s End sells Fair Trade Coffee and homemade dog treats from Hungry Dawgs of Dogtown. Green Goddess Collective sells organic marijuana, outdoor grown marijuana and CBD oil. Most of these products are made locally, and by using cannabis products instead of pharmaceuticals, there are less chemicals in the eco system. James Beach and Canal Club use exclusively Mary’s free range chickens. As well, all three restaurants sell the tequila brand Calvera, owned by Venetian Jim Robb. And, Dog Town Duck beer, made by James Beach bartender John Binder. Tony P’s Dockside grill sells alcohol bought from local entrepreneurs. 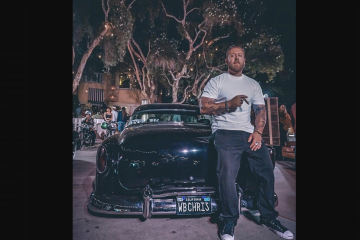 Jason Moore’s Mama’s Boy Infused Tequila and John Binders’ Dog Town Duck are both featured on the menu and both of these guys are the owners of small Venice businesses. Bruno’s Venice is a great store for dogs and cats. They sell artisan items from local vendors, food made in California and periodically host adoptions. They have tons of locally made items, too many to list them all. But, some of the rad things they carry: hand knit doggy hats made in Venice by Lulu’s hats, Punk in Pyes treats made in Culver City and Healthy Hound Vegan Cookies. Maui and Sons and Jays Rentals sell and rent self propelled vehicles. It does not get much more eco-forward than that! Surfside uses plant based straws and to go utensils. As well, they use sustainable seafood, source earth first products for there entire menu. And on Earth Day, they are going straw less! Brennan’s serves up some of the best local beer around! By patronizing, for example El Segundo Brewery and Beachwood Brewery, they are creating less food miles, using less gas to get their products, and contributing to local the So. Cal. economy. Not to mention the beer is fantastic. 2050: The year of more plastic than fish in the the sea! 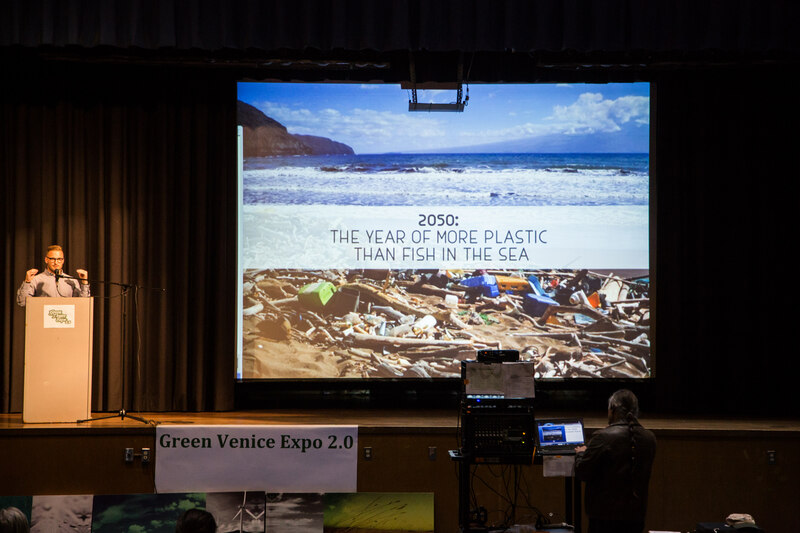 This frightening expectation presented by Surfrider LA‘s and Sustainable Santa Monica‘s Joel Cesare at the Venice Green Expo. Surfrider gives us simple daily lifestyle changes that we can do to help protect our ocean, waves and beaches! View tips below. Avoid buying items packaged in plastic. Look for produce and other items that aren’t over-packaged. Not only are you reducing the plastic you use, you’re sending a message to the manufacturers of those products that you prefer sustainable packaging. And, there are simple ways to avoid using plastic in your kitchen. Use cloth shopping bags. Keep reusable bags somewhere handy—in your car or your bike or by the front door—so you don’t forget them when you go to the market, grocery store or mall. Forget bottled water. Carry a reusable bottle. Plastic bottles are one of the top five most common types of litter found on beaches. Since bottled water is much more expensive than tap water, you’ll also save money and avoid the possible hazards of plastic toxins leaching into your beverage.Skip the straw! Americans use 500 million straws daily…just to be thrown away. When ordering drinks, remember to say “no straw, please”! Drive less! Our personal vehicles are a major source of carbon emissions. You can help by taking public transportation, car-pooling and riding your bike to reduce your carbon footprint and help curb climate change. If you smoke…don’t litter your cigarette butts. Cigarettes are the most common piece of trash found at beach clean-ups. They aren’t biodegradable, leach chemicals which kill fish and they pollute our beaches and ocean. Sweep instead of using the hose. Cleaning your driveway and sidewalks with a hose sends dirty water into the storm drains and out to the beach. Next ArticleTony Palermo to receive California Restaurant Association’s Elizabeth Burns Lifetime Achievement Award on June 8th!